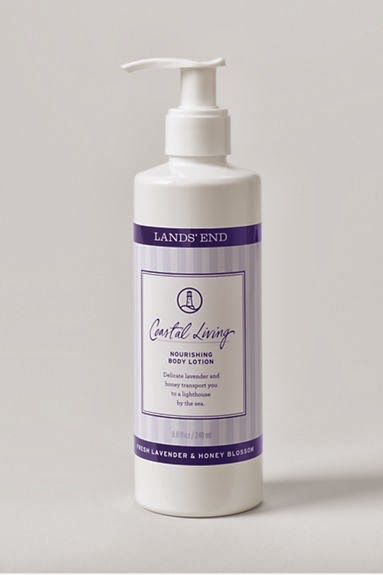 7 Kids and Us: Coastal Living Body Care now at Lands End! One of my favorite stores to shop in is Lands End. I just love how comfy I feel in their clothes, and they have the nicest boys jackets! 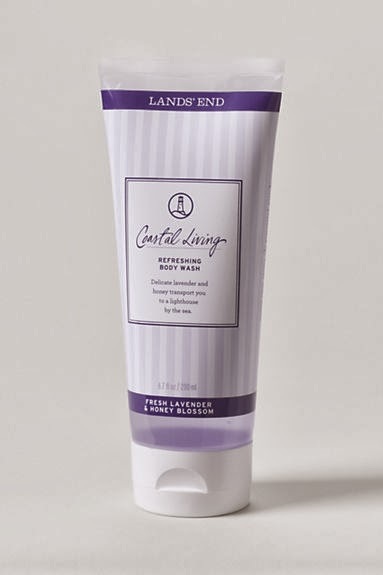 Recently, I heard about their new body care line called "Coastal Living Body Care" and I knew I had to try it. Happiness is the first deep breath of ocean air you take, wandering down a dirt path to where lavender blossoms along the edge of the dunes. This new fragrance combines that delicate lavender with nourishing honey, transporting you to a lighthouse by the sea amid the blooms of summer. Our gift set makes it easy to give — or get! A naturally refreshing blend of delicate lavender and honey transport you to a lighthouse by the sea. 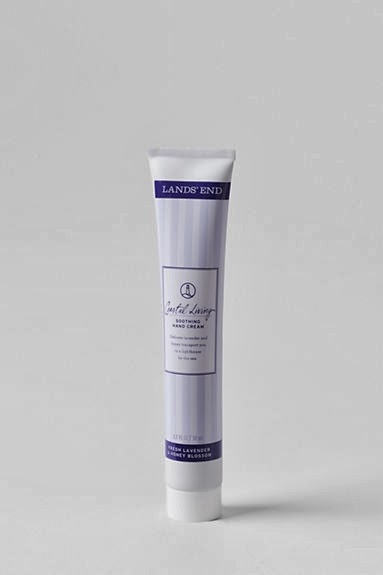 A naturally soothing blend of delicate lavender and honey transport you to a lighthouse by the sea. These products start at about $8.50 and can be purchased here or in any Lands End retail store.